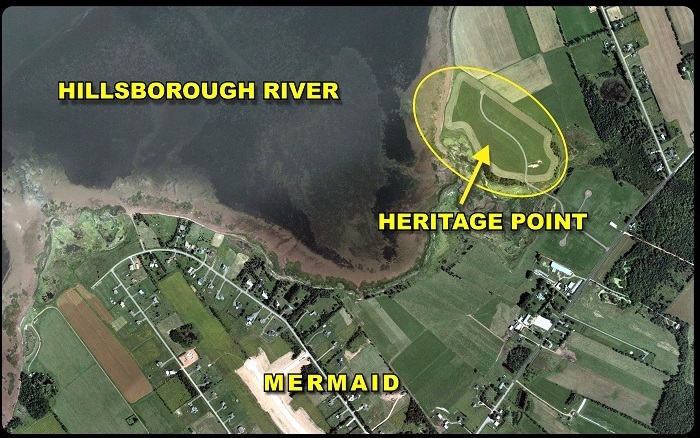 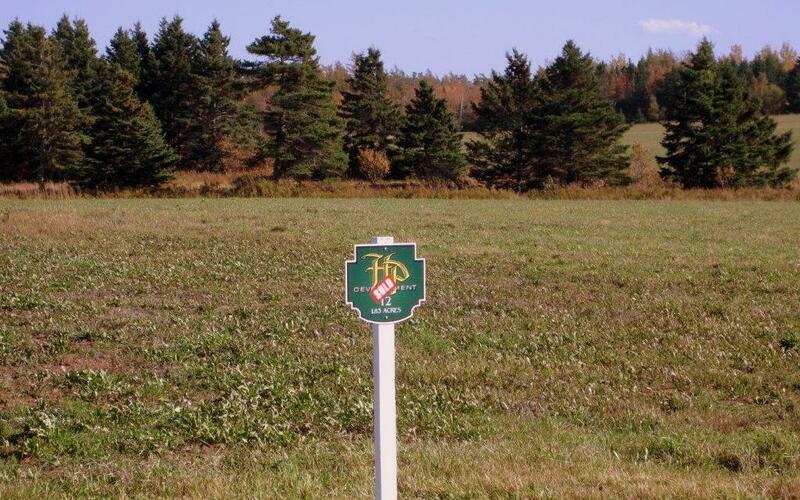 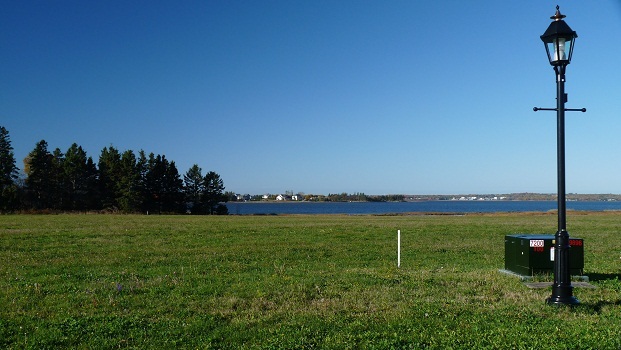 Heritage Point is a very desirable and unique type of development Comprised of just twelve exclusive, upscale lots featuring seven generous waterfront properties and five large water view properties, all boast magnificent water and countryside views. 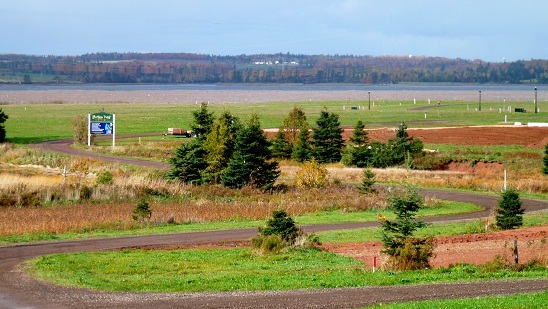 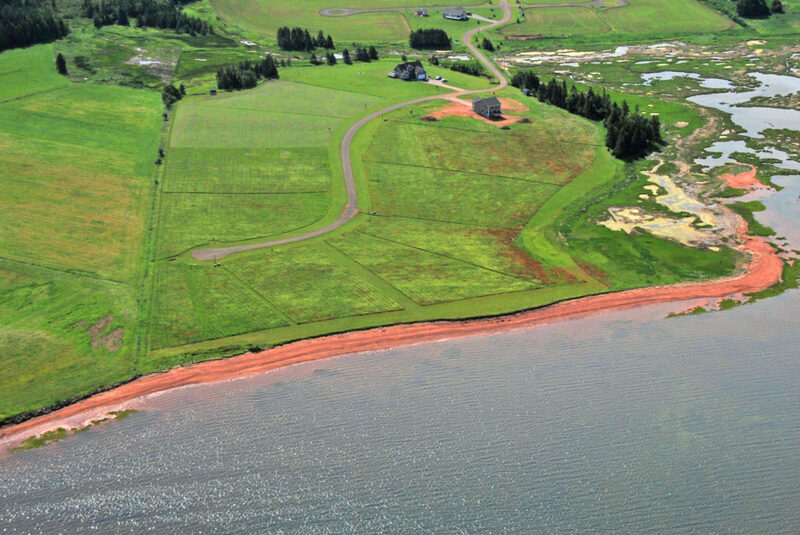 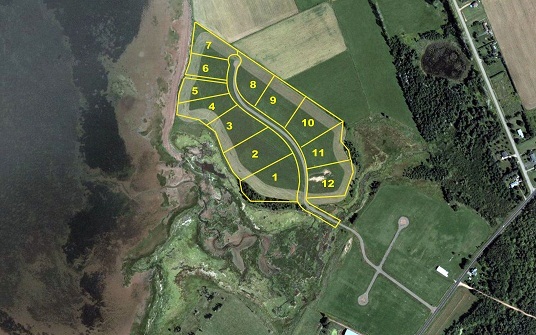 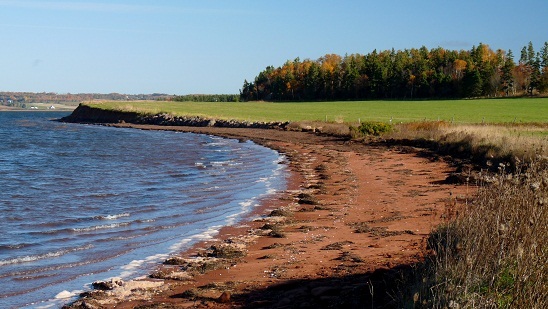 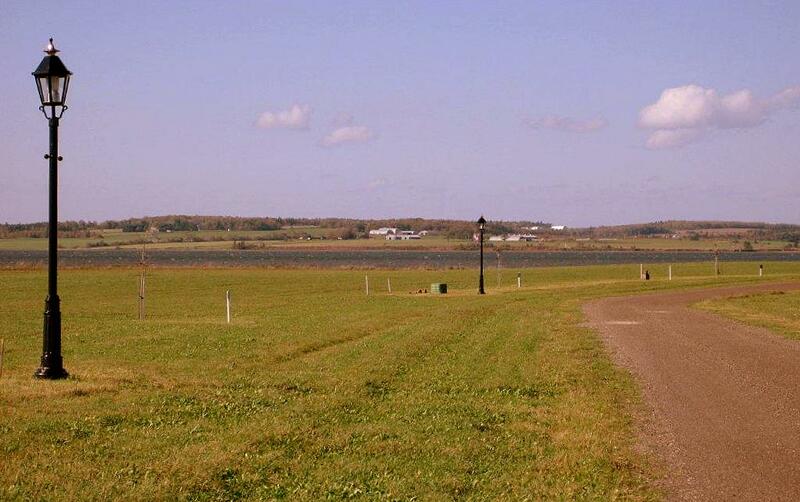 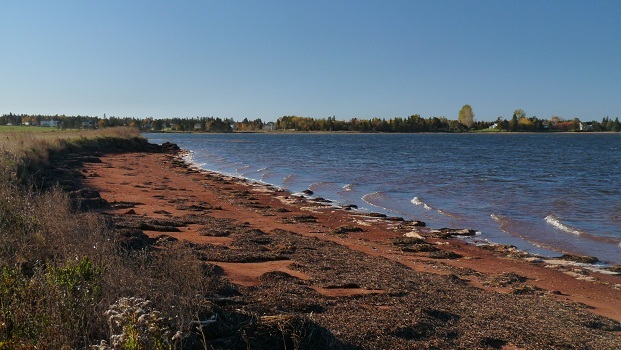 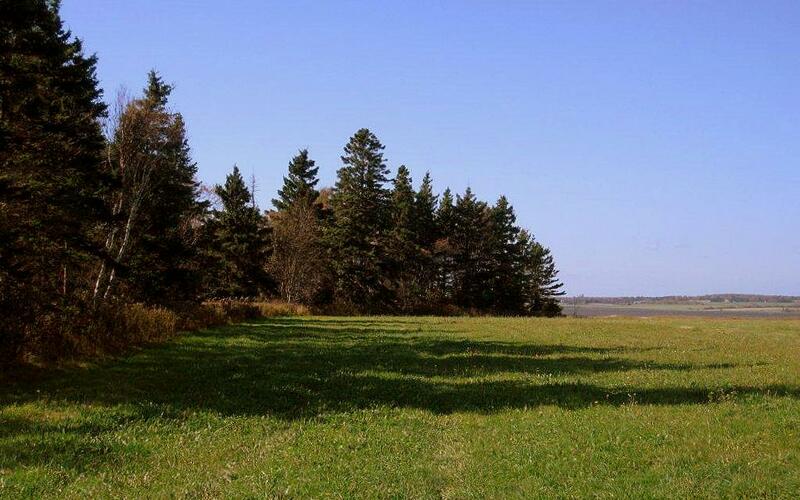 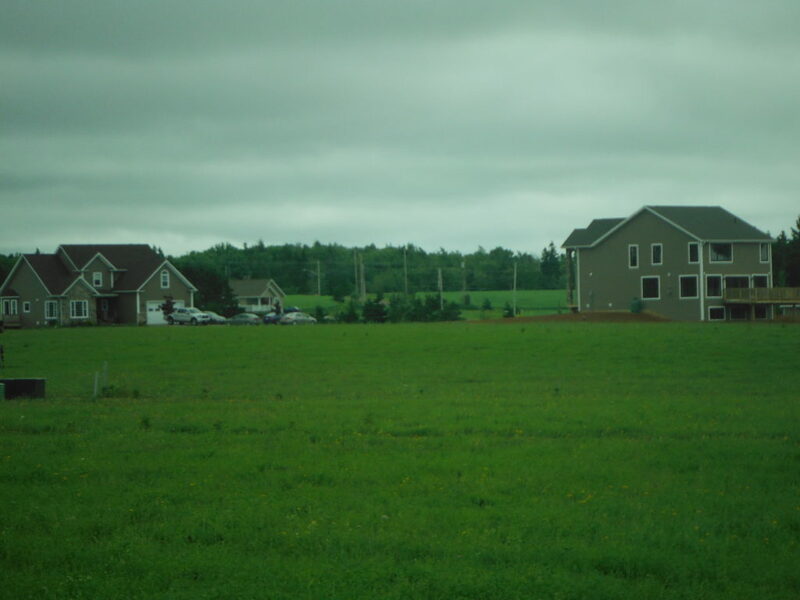 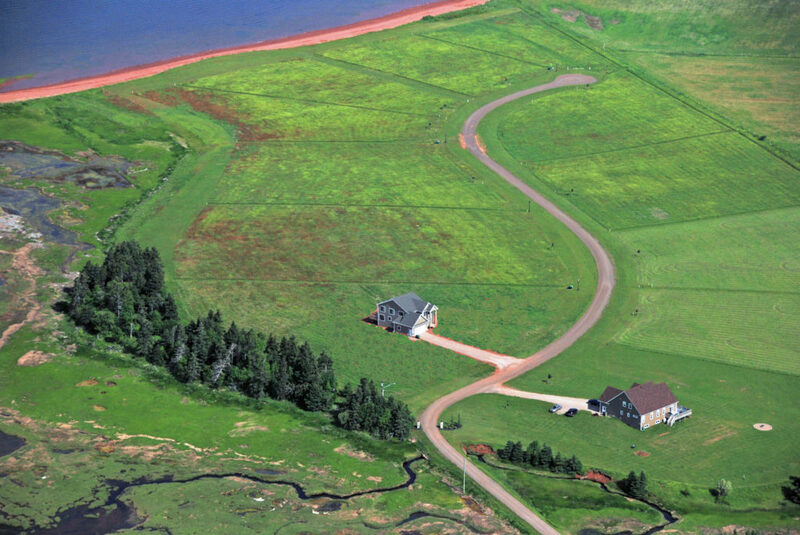 Just 10 minutes from downtown Charlottetown and in a secluded area with a low bank on lots four to seven and a nice sandy river beach to which all property owners have access. 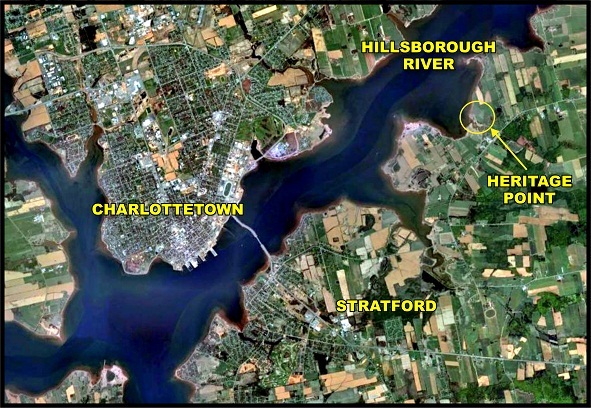 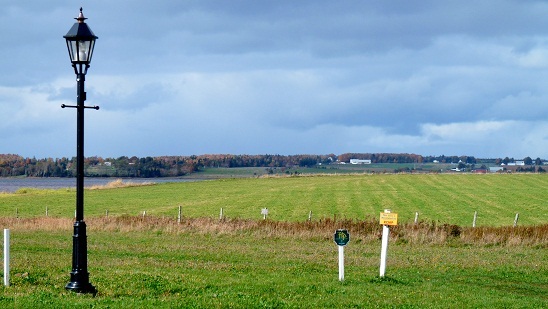 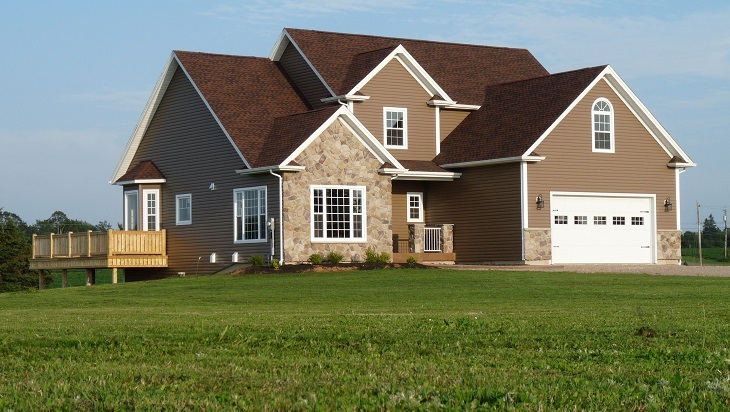 This is a one of a kind development, close to the city and the town of Stratford (the Island’s fastest growing community). 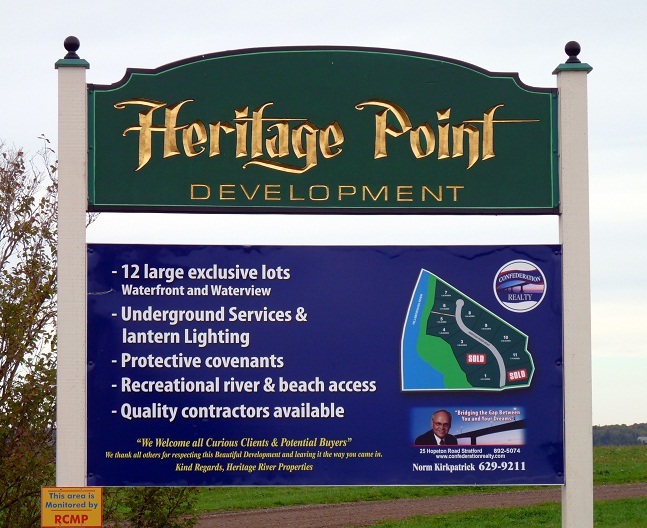 Some of the features are: Underground Electrical Wiring (to protect your views), Coach Lantern Street Lighting, Restrictive and Protective Covenants to Protect Your Investment, Homeowners Association, Boat & Beach Access for all property owners and a Property Management feature available to homeowners who travel. 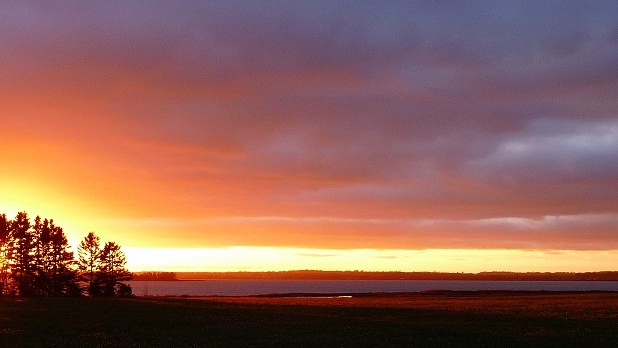 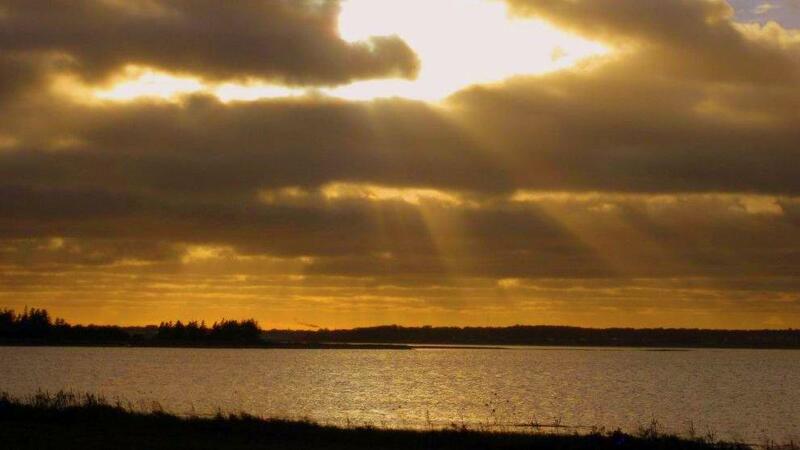 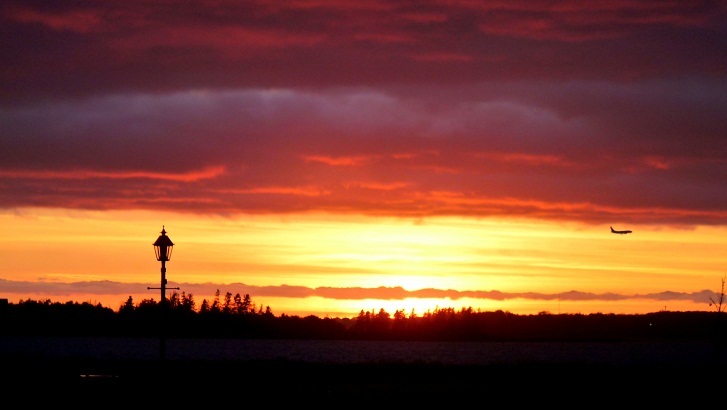 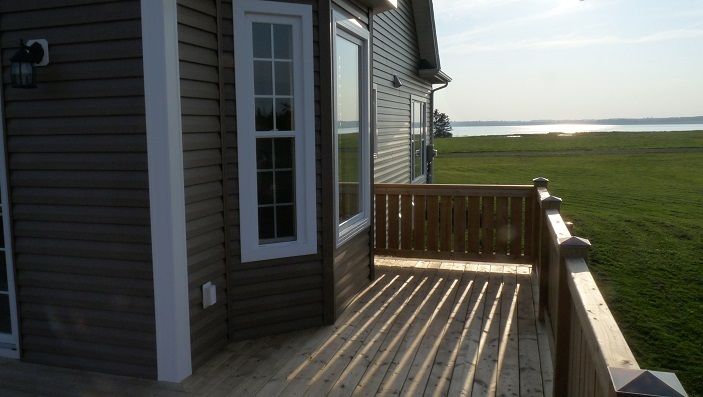 Heritage Point is perfectly situated to take advantage of the view as the sun sets over the City of Charlottetown. 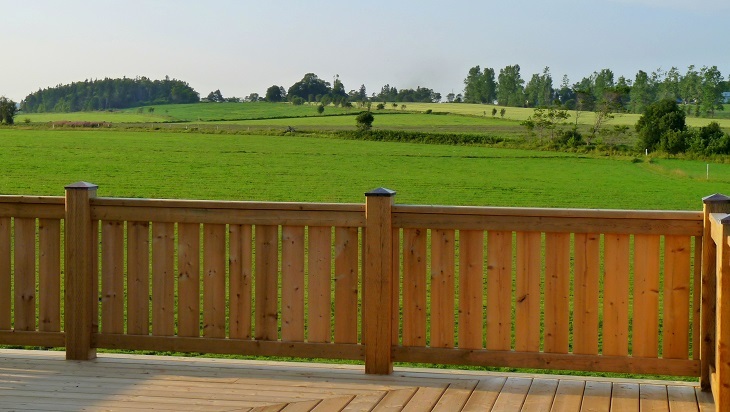 are pleased to have been chosen to supply quality building products to this project.